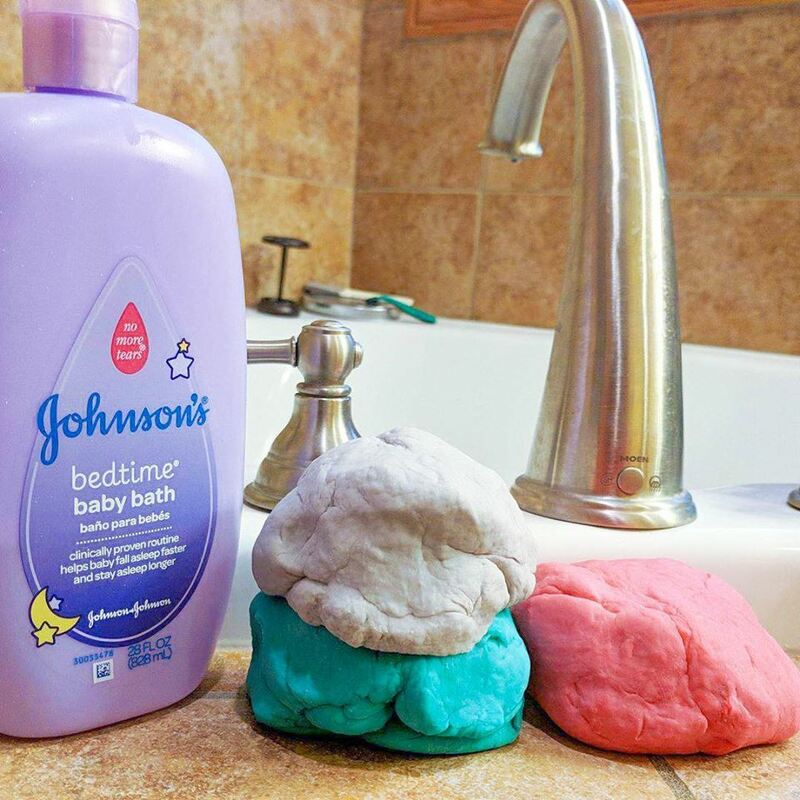 If ever I am having a day where I definitely need a parenting win I can count on this simple DIY Playdough Soap Recipe at bath time to give it to me. 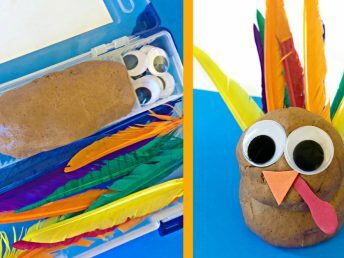 This is one of our favorite go to sensory play recipes, I hope y’all love it to! It is said that if something starts badly, even if the middle is a mess, it is the end that will leave the biggest impression on our human minds. I try to remember this on the days where I dropped more balls than I managed to juggle and my patience has worn thin. If I can just get the kids to bed happy then the day will end well and tomorrow will start anew as positive as it can. 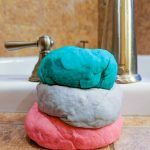 I know bath time can be a hectic time for some families and this play dough recipe is a simple way to make bathtime fun while connecting with your child. 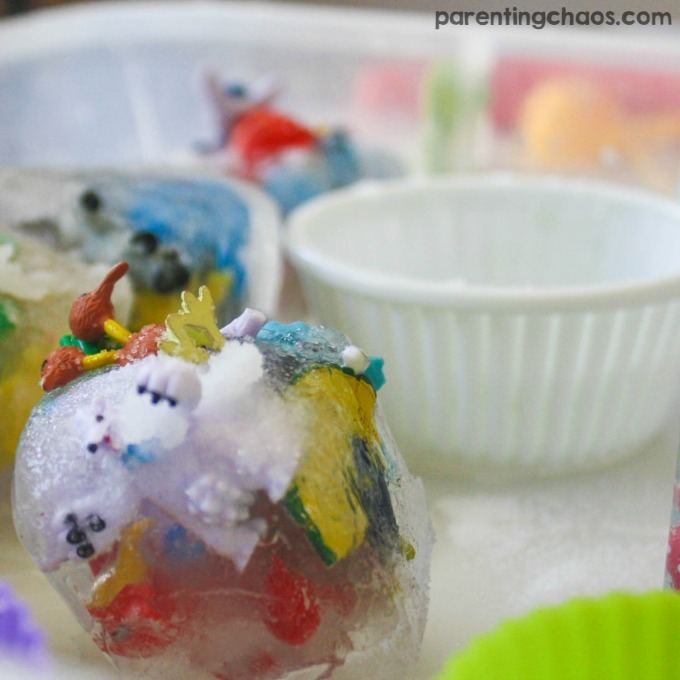 Plus instead of making a mess, this sensory recipe helps kids get clean. Simple win! 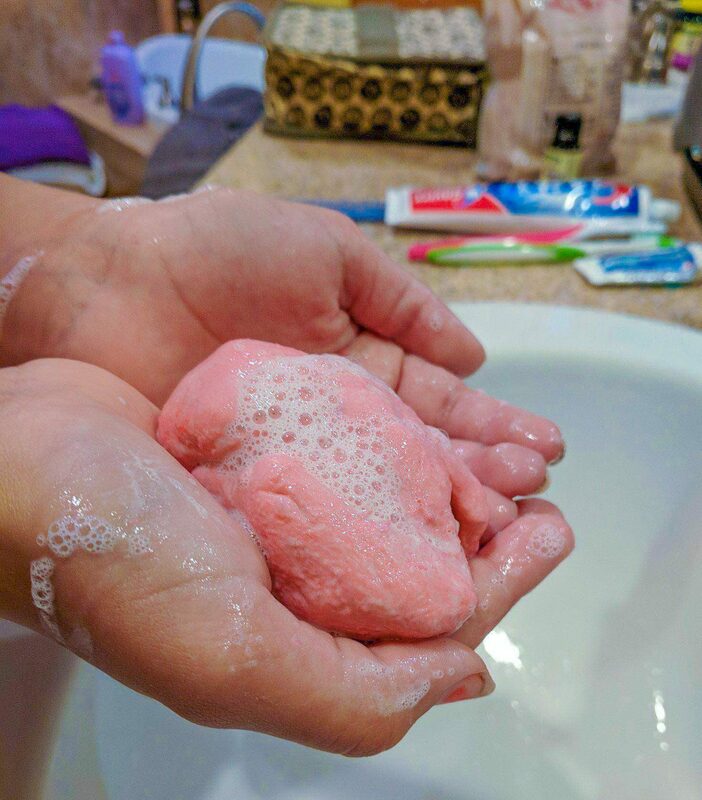 While I tend to have all these ingredients on hand and it is quick to whip up a batch of Playdough soap, today was one of those days where last minute I was realizing I still hadn’t run errands or started dinner. You know the type where the entire day just disappears one to-do after another and it just doesn’t seem like you can knock anything off the list quick enough to reach the end. As I sat in the doctor’s office waiting for lab results for my newborn daughter I decided to finally give Walmart pickup a chance. I wasn’t getting to the end of my never-ending list anytime soon and I had a $10 coupon for first time use. It was worth the shot. In a matter of minutes I had dinner ordered and picked up some of the extras on my list too such as Johnson & Johnson No More Tears Moisture Wash.
school, get to their afterschool activity, and then all the items I had ordered. I didn’t even have to take grumpy tired hungry kids into the store. It was rather magical, there and gone in 10 minutes! This is a Walmart win! 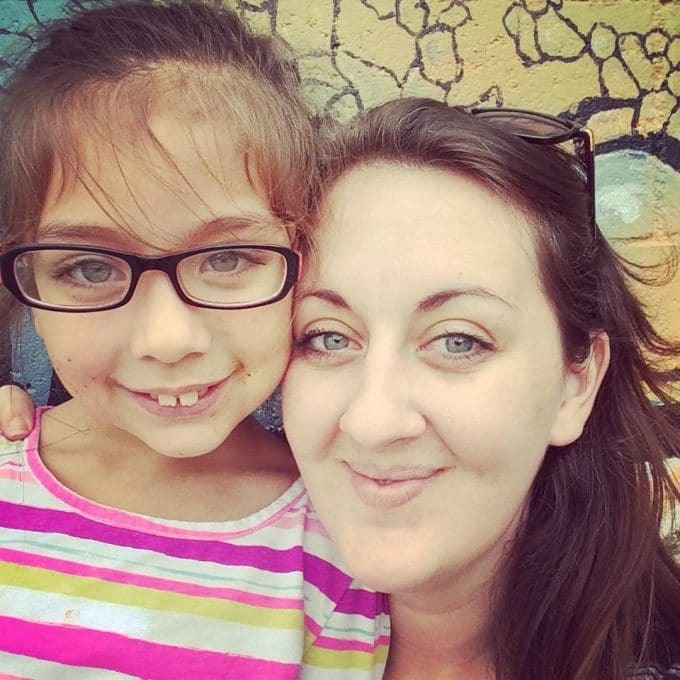 Whoever came up with store pickup had to have been thinking of busy parents. It went brilliantly smooth! 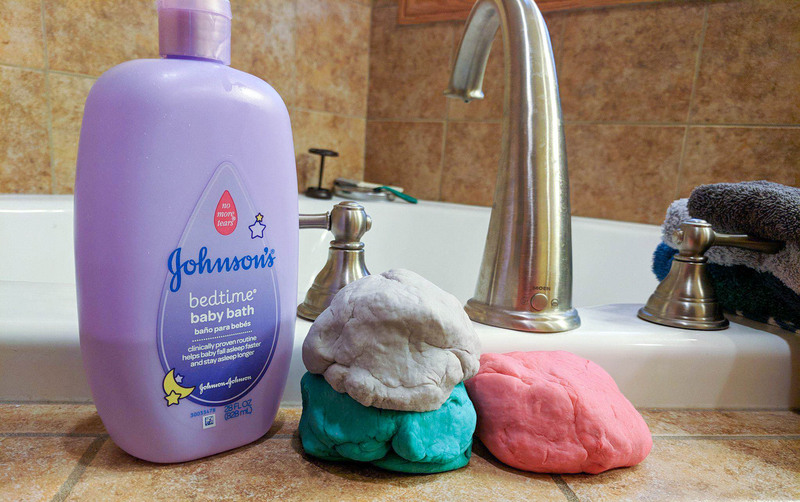 Remove from microwave and add in Johnson’s & Johnson's No More Tear Moisture Wash.
You can even have older children manage to make this DIY Playdough soap while you make dinner! This is another parenting win for me! After Dinner comes a walk with the kids, then comes bathtime! 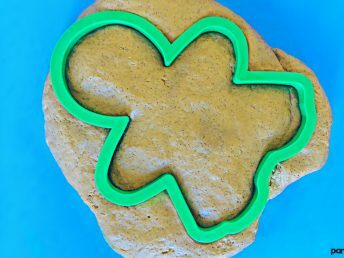 My absolute favorite part of this recipe is the magic of this playdough. 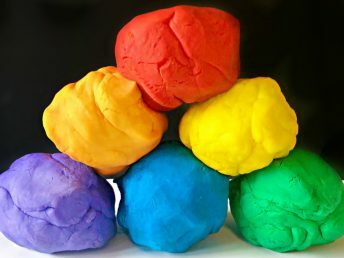 As the soap washes away and the kids get clean (magic in itself) this playdough recipe transforms into a waterproof rubber like playdough. It is absolutely fascinating and amazes the kids every single time. 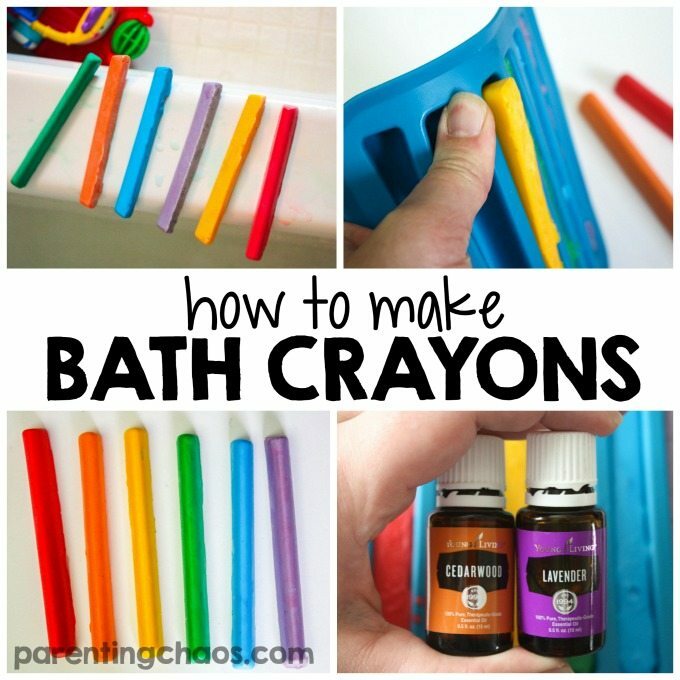 To watch this reaction just use a little bit in the tub – it will get sticky before reaching the end game. It takes a little bit of patience as the playdough separates, but I promise you it is really neat! 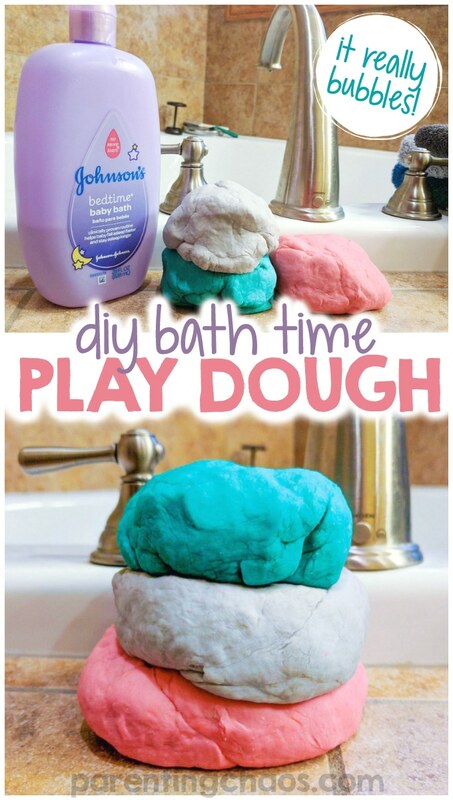 (NOTE: outside of the tub on dry hands this playdough will be sticky until most of the water evaporates). 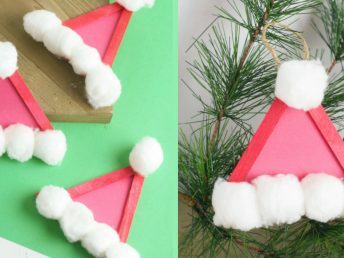 Check out this Pin board for my ideas!